Iain adds QQQ to his Core Portfolio after the App Signals a New Entry. 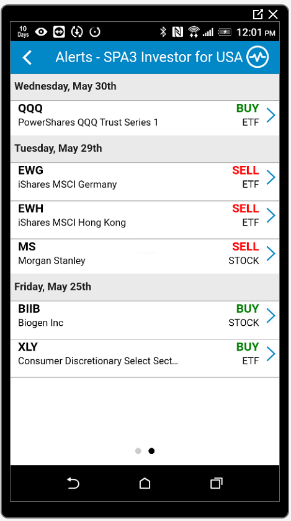 T he LEAP* Indicator signalled a new entry on QQQ on May 30th and Iain received an immediate alert notification on his phone. 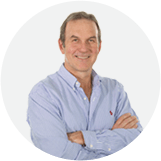 Iain’s Core is allocated 55% of the total funds of his Core-Satellite Portfolio. 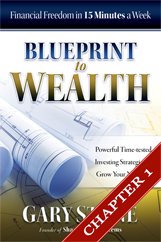 He divides that capital evenly between two Index ETF’s, IJH and QQQ. Now, until June 28th we’ve got amazing discounts on SPA3 Investor and SPA3 to help you do the same. 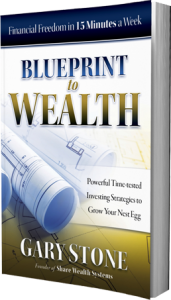 And, as a special bonus with your purchase we’re going to give you FREE access to the Blueprint to Wealth Investors Club.